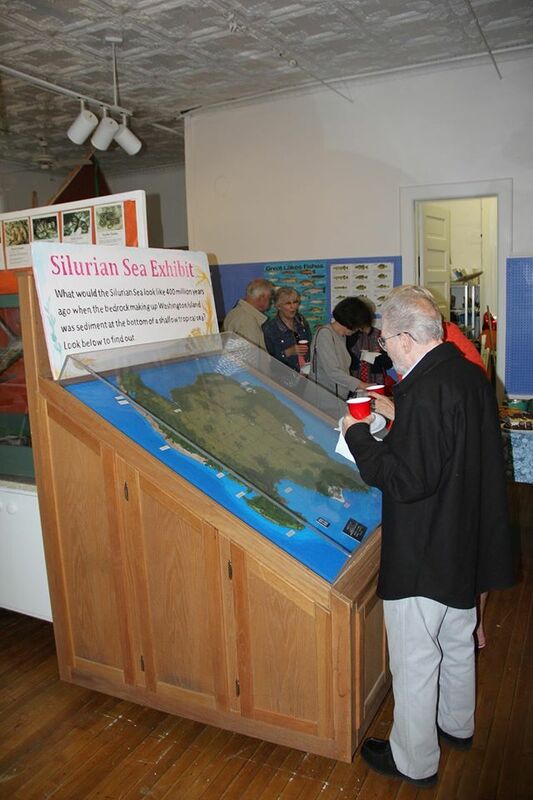 The Nature Center Gallery provides visitors the opportunity to learn about the natural and cultural history of Washington Island, from prehistoric times to the present. 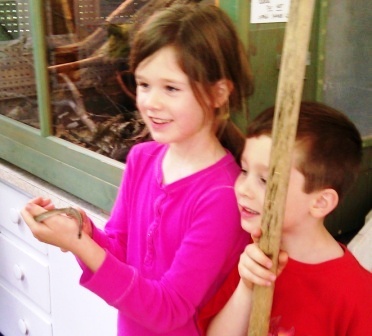 The Nature Room is both educational and fun with opportunities for hands-on experiences. 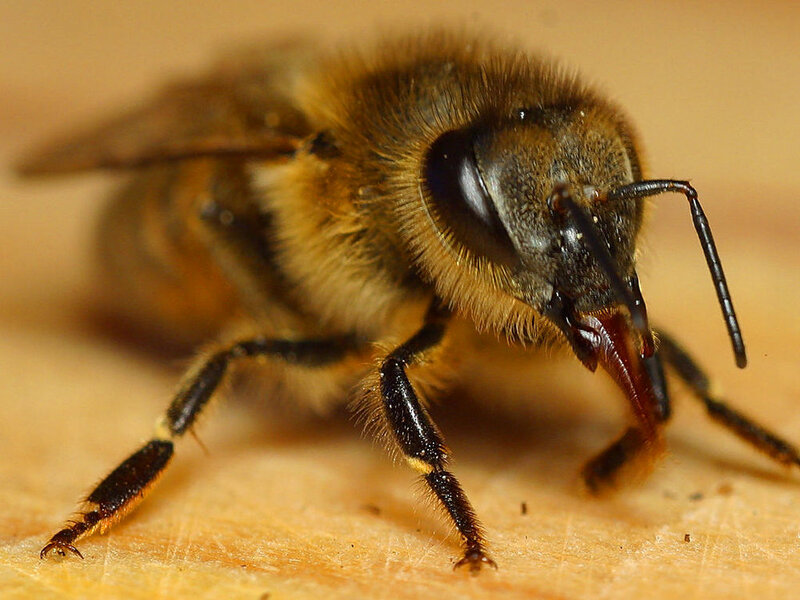 One of the most popular exhibits is the observation beehive in which the inner workings of the hive can be seen and the making of honey is described. A naturalist is on staff during the summer to answer questions, lead wildflower hikes and bird walks, and conduct classes for both adults and children. In addition to learning about the local fauna, visitors can learn about the native Americans which once inhabited the Island, and the flowers and trees that can still be found. Live snakes, lake fish and crayfish, many of which have been caught and donated by Island children, are on exhibit.